Kalandra Jane - Millinery and Musings! : Massive Cookie Fail! Yum. 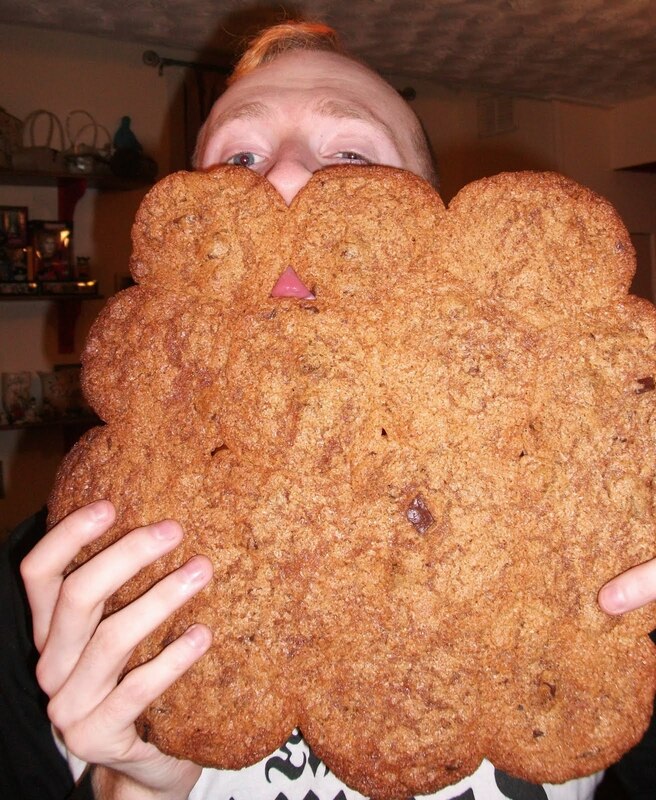 As you can see, it also had the effect of turning my boyfriend into a drooling cookie gremlin. It was tasty though! Raspberry Cupcakes and a Giveaway!